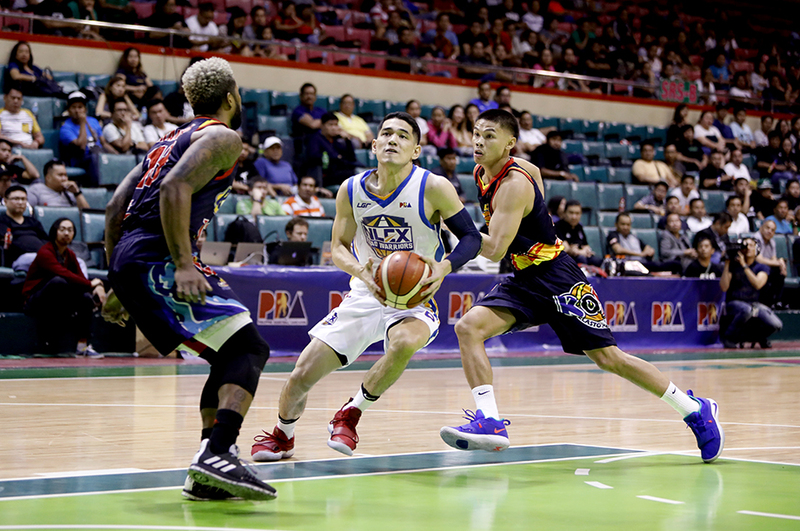 Those three kept Kevin Alas going during his long journey of recovery after suffering an ACL tear in last year’s PBA All-Filipino conference. Alas had been a cornerstone of the NLEX Road Warriors’ offense when he went down during their first semis appearance in team history. 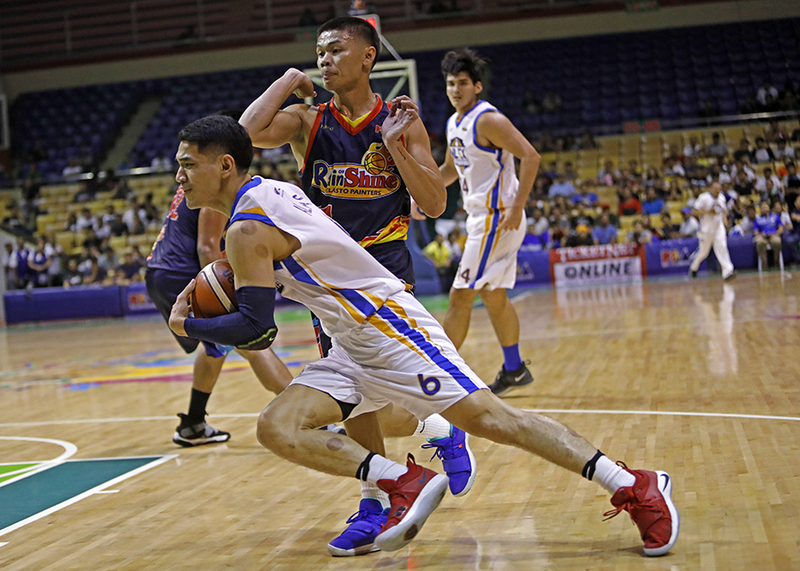 From there, he watched from behind the bench as his team’s strong start turned into a series of challenges—his backcourt partner Kiefer Ravena was sidelined as well, Larry Fonacier sustained a collapsed lung, the team failed to make the playoffs during the Commissioner’s Cup, and were outmatched in the quarterfinals of the Governor’s Cup. Last Friday, Alas played his first game in almost a year. Though the Road Warriors lost to the Rain or Shine Elasto Painters, Alas scored 12 points off the bench. General consensus remains that his return is one of many factors what will finally take their team to contender status in 2019. Apart from Alas’ comeback, the team acquired Gilas Pilipinas big man Poy Erram in the off-season, while Ravena is expected to return in August. You can pin down this extra effort to the fact that the team still sees itself as underdogs this season—albeit underdogs who have more fight in them than before.